If like most of the gym-hitting population you are seeking gains, it’s pretty much a given that you should incorporate protein supplements into your diet and workout regime. But, in the hunt to support muscle growth, timing can be everything, and you’re far more likely to see results if you drink a shake at the right time of the day – not just at random intervals whenever you have a chance. So when are the best times to grab your shaker? As reported by BodyBuilding.com, post-workout is considered the most important time to get protein into your system. 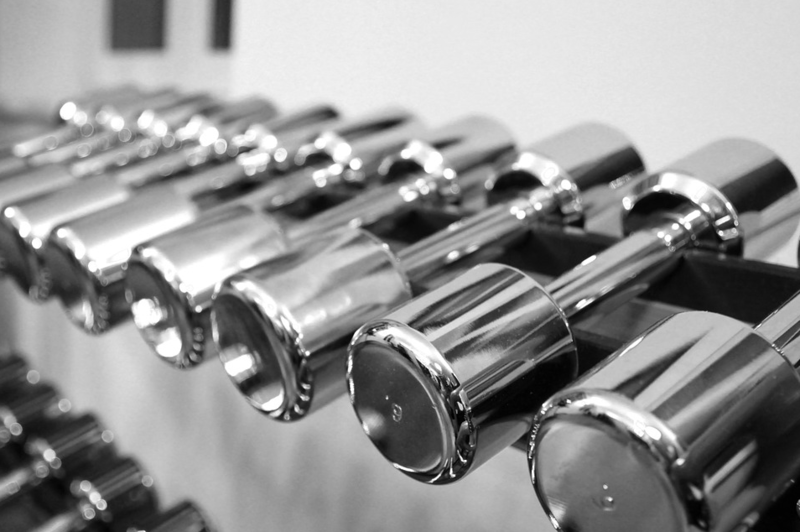 If you’ve pushed yourself in the gym then it’s important to start the recovery process as soon as possible, otherwise you won’t be maximising potential results. As recommended by Adrian James, mixing whey with water should help ensure fast absorption. Whey is also promoted by the National Strength and Conditioning Association as it contains the highest concentration of essential amino acids of any protein. Not only is it important to fuel your muscles following a good workout, it is also highly recommended you have a supply of protein in preparation. Coachmag recommends drinking a shake 30 minutes before starting your workout. This is believed to open the ‘anabolic window’ and limit any catabolic effects on your muscles. 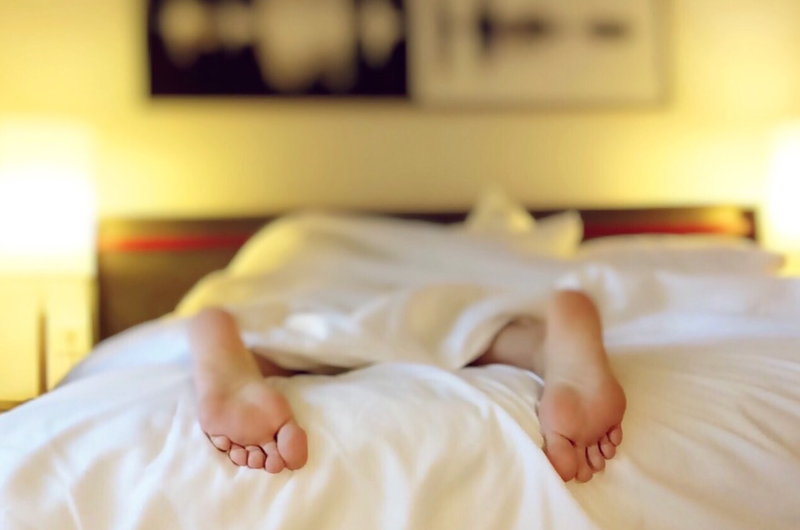 Before bed is the perfect time to take on protein because your body is essentially deprived of nutrition for the six to eight hours you have your eyes shut. An injection of whey protein at this time will aid further recovery and minimise muscle breakdown. Just as you’ve taken protein before catching 40 winks to maintain your muscles through a period of fasting, it’s also important to top up those levels once you wake up. If it’s gains you’re seeking then combine some form of protein intake with breakfast, particularly if you undertake cardio at the start of your day. Fasted cardio is great for weight loss, but pushing too hard, too early, without a decent energy source can see your body turn to your muscles for fuel. 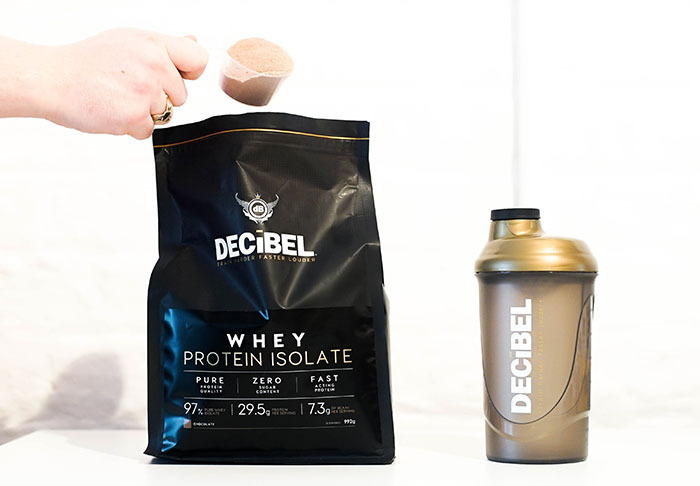 If you’re hitting the gym hard and looking for the ideal whey protein to support muscle growth, check out Decibel Nutrition’s wide range of products, UNILAD Fitness‘s official supplement provider.